Is Daryl Washington An Option For Cowboys After Damien Wilson’s Arrest? Damien Wilson was expected to take on an increased role on defense for the Dallas Cowboys this season, but unfortunately that doesn't look as if it's going to happen now after his recent arrest. But, that could now open what seemed to be a closed door for the Cowboys to add linebacker Daryl Washington. The Dallas Cowboys kind of find themselves in a precarious situation after the recent arrest of Damien Wilson. 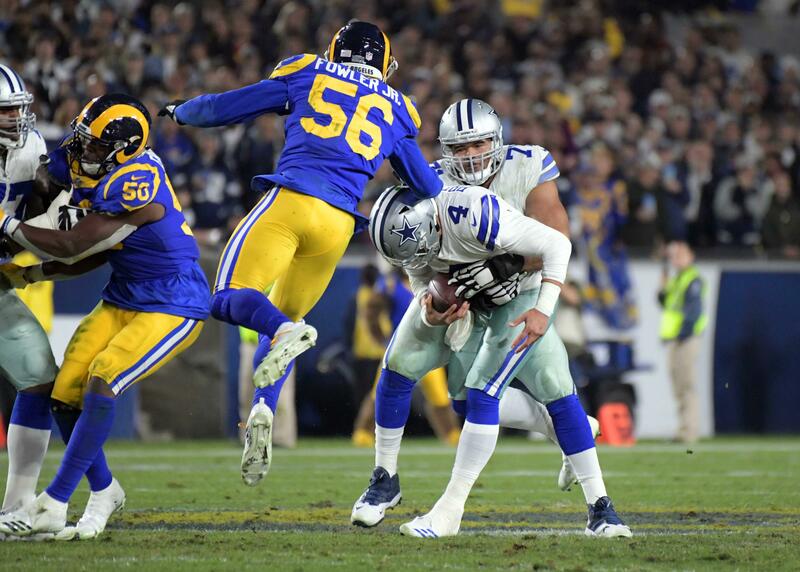 Wilson is likely looking at a lengthy suspension, which would be a big hit to the depth the Cowboys currently have at the linebacker position. 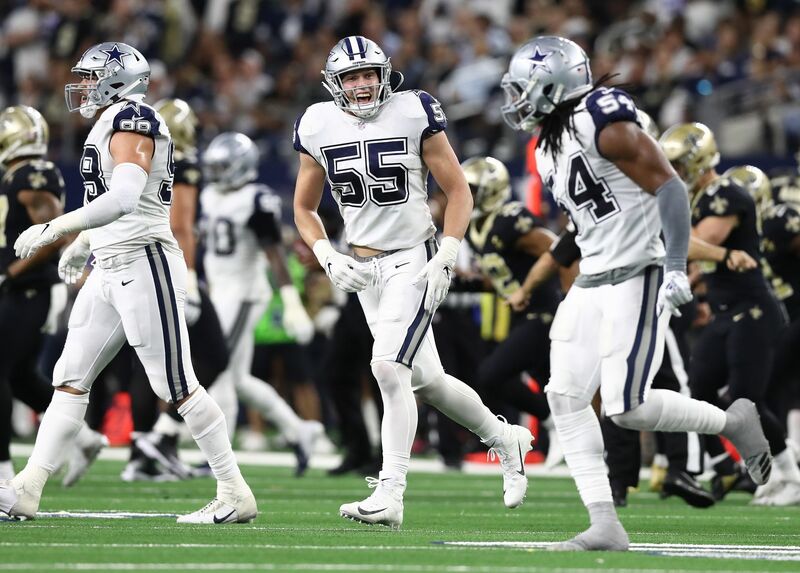 Wilson was looking to be the favorite to start at the SAM linebacker position when the season got underway, but now the Cowboys will have to explore other options. Unfortunately, the options seem to be somewhat limited according to what the Cowboys currently have on the roster. Kyle Wilber would likely be the starting SAM LB if the season was to start today, but he is really best suited as a backup and core special-teams player. The next logical option would probably be Mark Nzeocha, but he has mostly been practicing at middle linebacker. Nearly all of the other LBs don't really fit the criteria the Cowboys seem to like in their strong side linebackers. So, the Dallas Cowboys could decide to look outside their current roster and possibly set their sights on the talented, yet troubled LB Daryl Washington. Daryl Washington has been very openly pleading his case to become a member of the Dallas Cowboys this off-season after he was reinstated by the NFL back in April. Unfortunately, it seems to have fallen on deaf ears so far. But, that doesn't mean Cowboys' fans haven't noticed and expressed their interest in bringing him to Dallas. Washington would without a doubt be an upgrade over Damien Wilson and would make the Cowboys' linebackers all that much more talented. 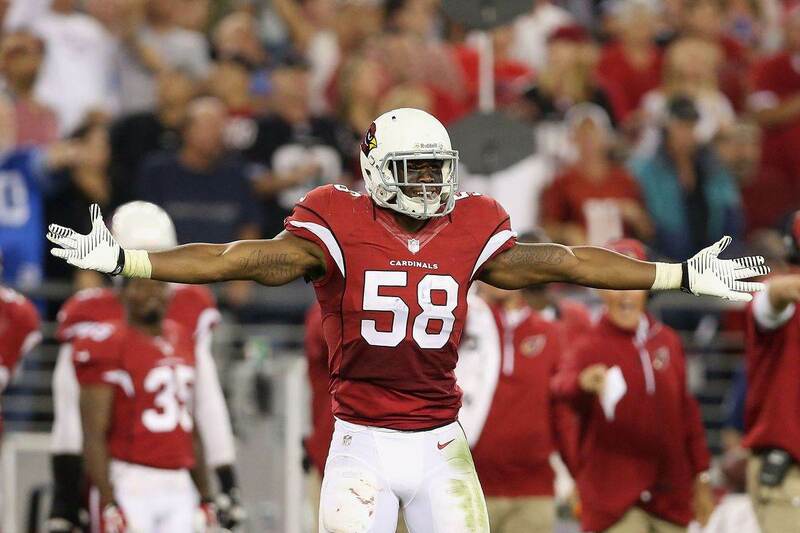 In his four years starting at MLB for the Arizona Cardinals, Washington accumulated 394 combined tackles, 6 INT's, 3 forced fumbles, and an amazing 18 QB sacks. But, despite the talent, there are quite a few red flags. Daryl Washington first felt the wrath from the NFL in 2013 when he was suspended four games for violating the substance abuse policy. The NFL brought the hammer down once again in 2014 by suspending him an entire season because he violated these substance abuse policy for a second time. He has been out of the NFL ever since until his recent reinstatement. Unfortunately, those substance abuse suspensions aren't the worst of his red flags. 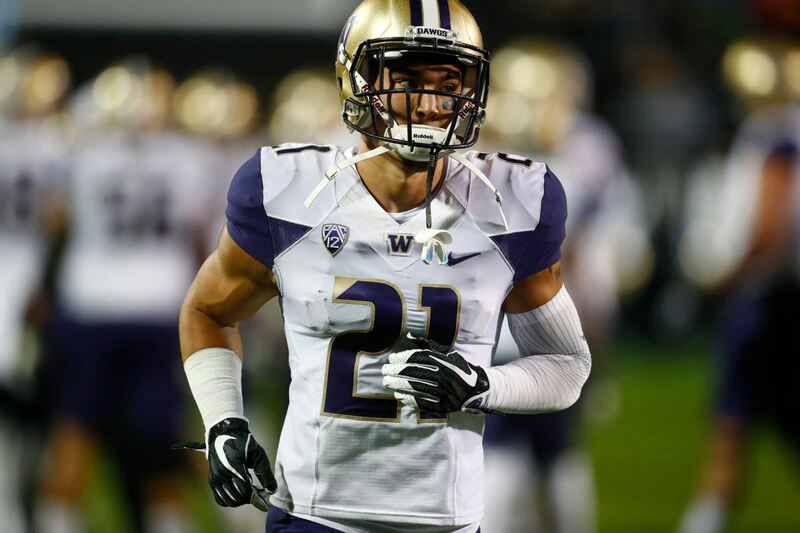 In May 2013, Washington was arrested on two counts of aggravated assault in Phoenix, Arizona. The incident was over a custody battle involving his ex-girlfriend, who he shares a daughter with. It was reported that Washington pushed her down with both hands and the result was a broken collarbone for his ex-girlfriend. He ended up pleading guilty to the accusations in March of 2014 and was subsequently sentenced to a one-year supervised probation. Daryl Washington's red flags should without a doubt be a concern, especially for the Dallas Cowboys. They have had their fair share of trouble players who have let them down, which could mean he may not be even a consideration to replace Damien Wilson. But, never say never. Should the Cowboys bring Daryl Washington to Dallas?